We are instrumental in providing a wide range of Amino Plus Humic to our customers. Humic substances function as water sponges. Help maintain a more uniform soil temperature. 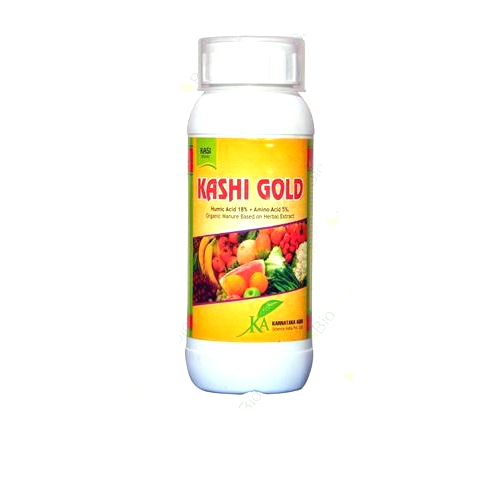 We are counted amongst the top companies involved in offering a wide range of Humic Gold Acid. It helps in increase the water holding capacity of soil. 25 ml in 15 litre water. Humic Plus Humic Acid has been used to promote the soil-less growth of seedlings. Prevents natural shedding of squares, bolls in cotton, flowers in vegetables. Stimulating the plant to produce and move auxin helps ensure more, larger, and better quality fruit/seed. A chelating agent and a disease suppressant. Increases microbial and mycorrhizal activity. Dose: 15 ml in 15 litre water. 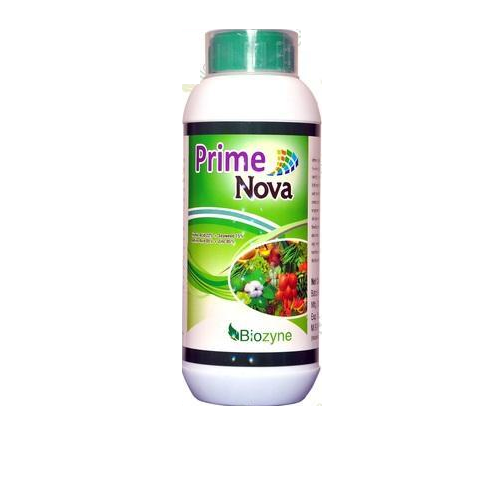 To precisely meet the diverse needs of our customers, we offer our customers with the best quality of Prime Nova Humic Acid. 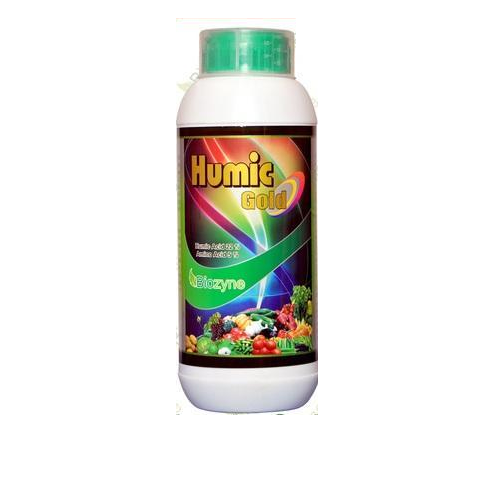 It is used as a soil supplement, the offered humic acid liquid is processed by using the latest technology. 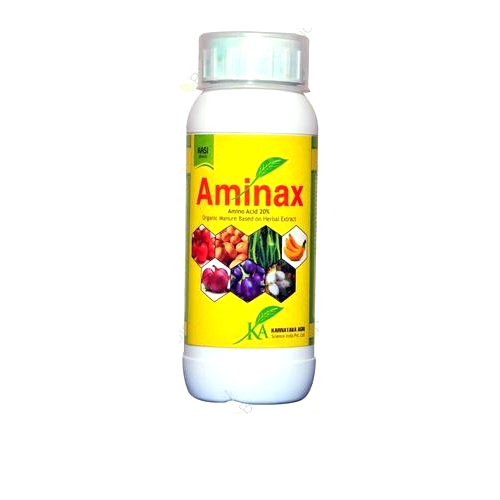 Stimulates plant growth (increased biomass production). Increases yield and improve the quality of plants. Improves nutrient uptake through the leaves and roots. Improves nutrient uptake by the root system. 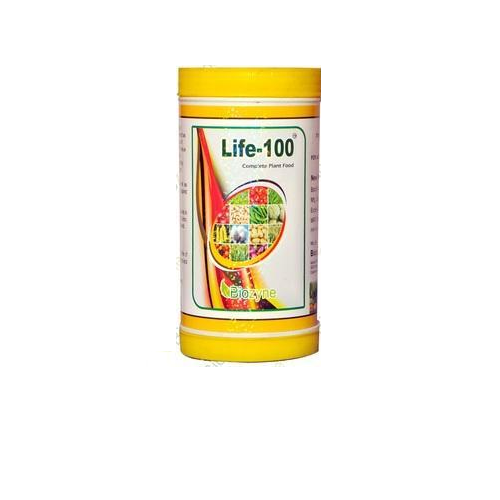 Increases microbiological activity of soil. Looking for “Amino Plus Humic”?